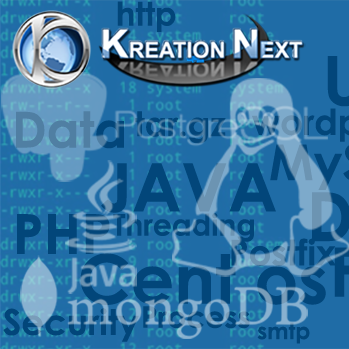 Android service is a component that is used to perform operations on the background such as playing music, handle network transactions, interacting content providers etc. It doesn’t has any UI (user interface). Moreover, service can be bounded by a component to perform interactivity and inter process communication (IPC). 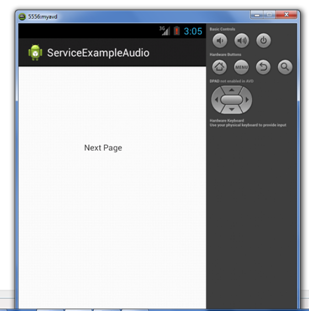 The android.app.Service is subclass of ContextWrapper class. Note: Android service is not a thread or separate process. There can be two forms of a service.The lifecycle of service can follow two different paths: started or bound. A service is started when component (like activity) calls startService() method, now it runs in the background indefinitely. It is stopped by stopService() method. 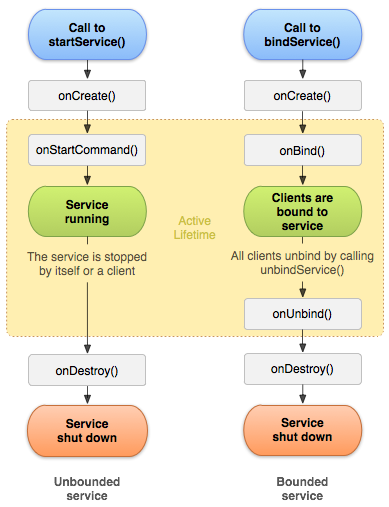 The service can stop itself by calling the stopSelf() method. 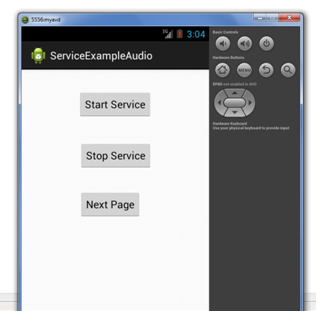 Let’s see the example of service in android that plays an audio in the background. Audio will not be stopped even if you switch to another activity. To stop the audio, you need to stop the service. It is the layout file of next activity. Now create the service implemenation class by inheriting the Service class and overridding its callback methods. Now create the MainActivity class to perform event handling. Here, we are writing the code to start and stop service. Additionally, calling the second activity on buttonNext. Finally, declare the service in the manifest file.